Trapper John Animal Control, Inc.
Peach Tree Pest Control, Inc. Comment: I need someone to trap and remove chipmunks in my yard. Comment: Found holes and droppings in attic. Could be mice and squirrels. Comment: I have had mites for 5 months but was told they would not treat unless there was proof. These are very hard to see but finally caught one biting me and now have microscopic images of it. Peachtree City Pest Control Services are rated 4.70 out of 5 based on 1,022 reviews of 19 pros. 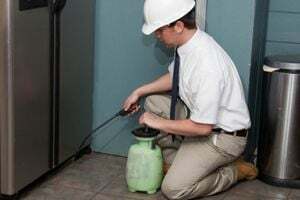 Not Looking for Pest Control Contractors in Peachtree City, GA?